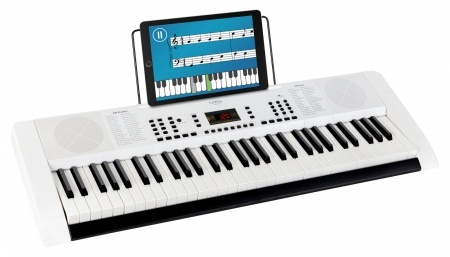 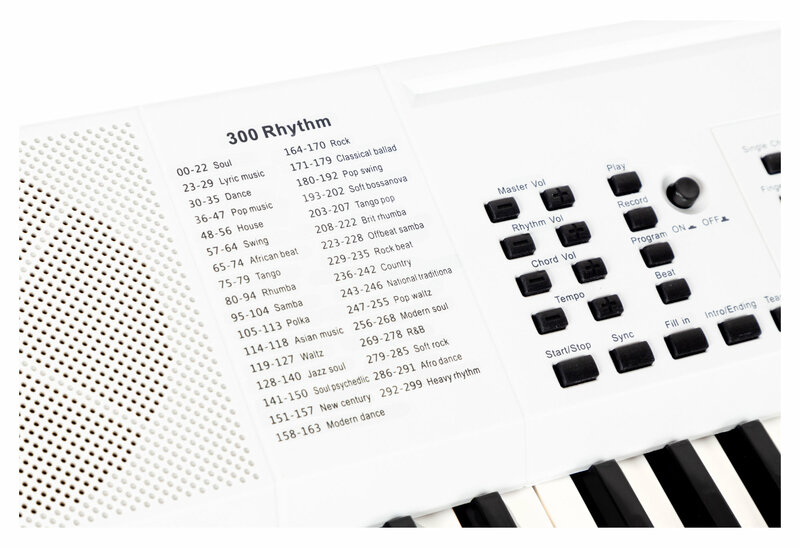 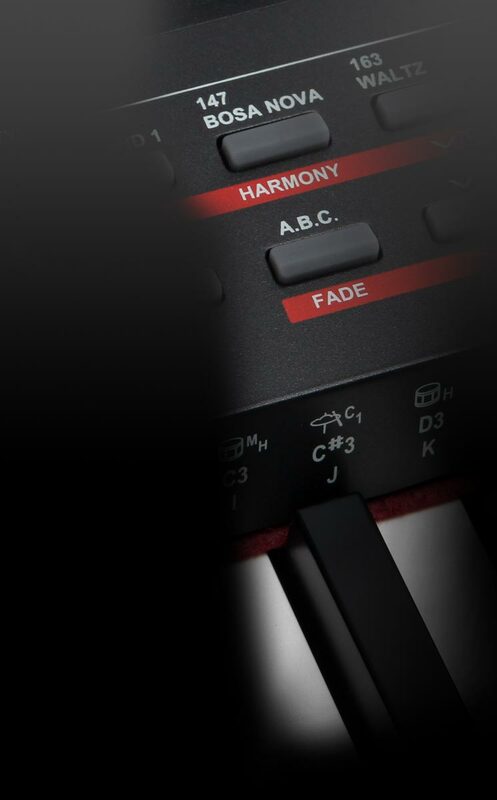 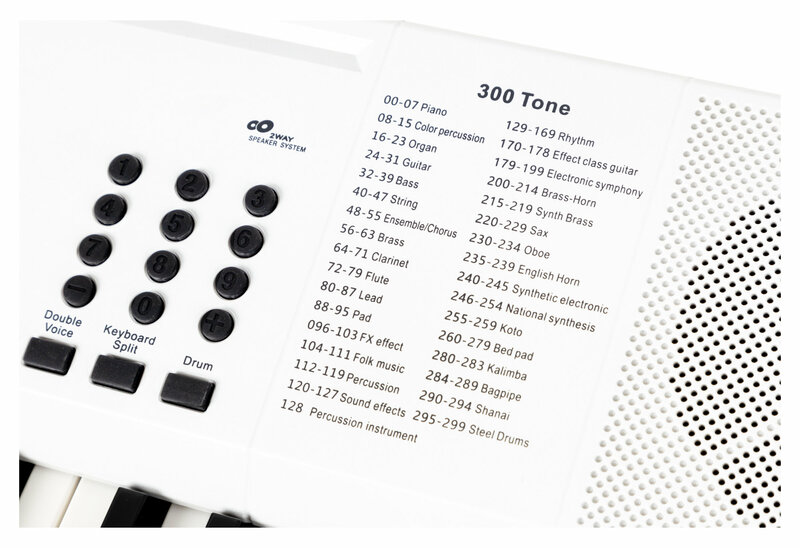 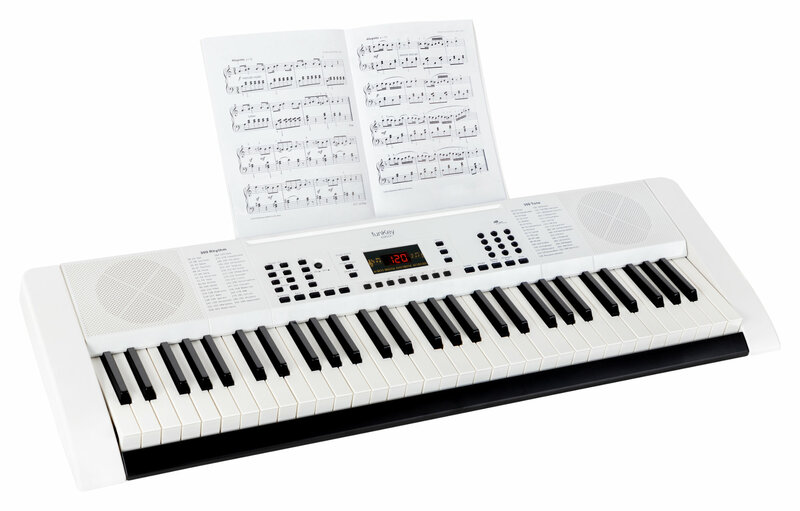 Would you like to play keyboards at home at lunchtime or late at night without disturbing your roommates and neighbors? 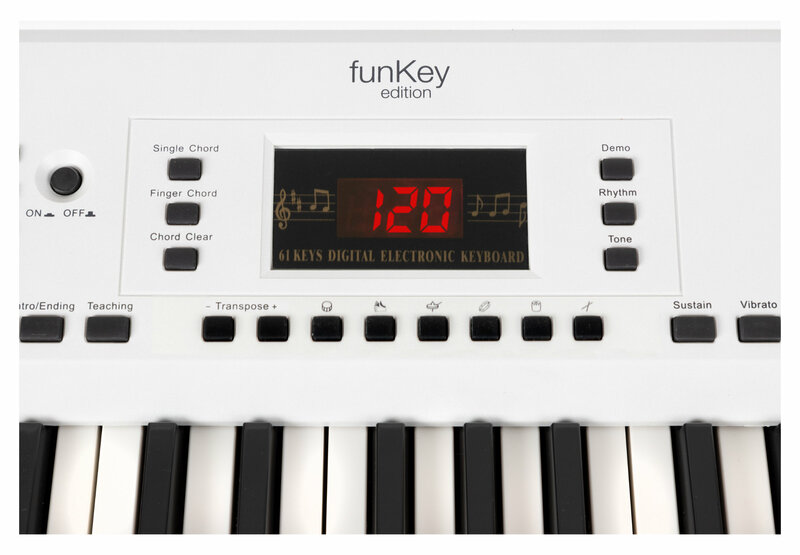 Just connect your headphones to the FunKey and play away. 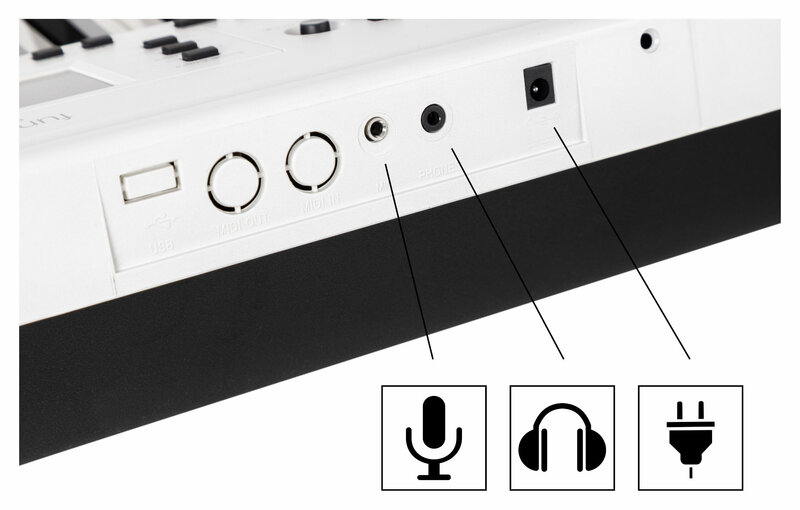 Your speakers are automatically disabled, so you can play worry free. 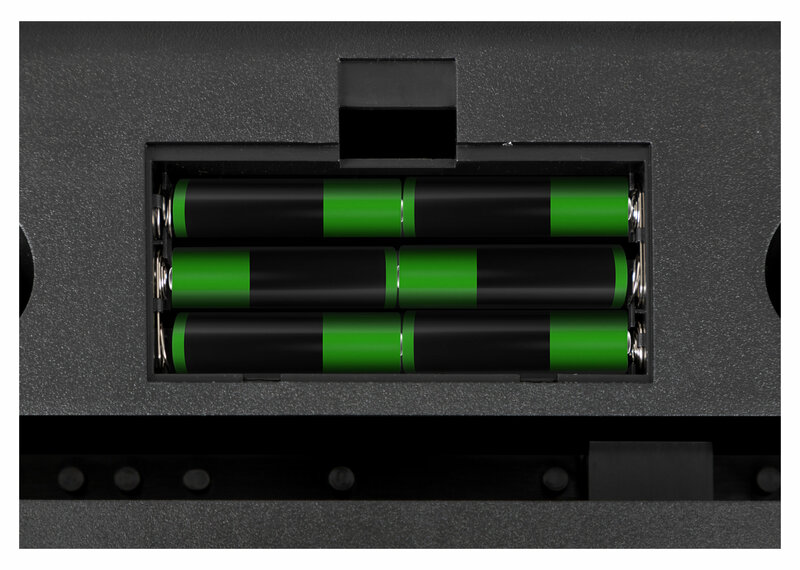 The FunKey is also portable and can run on battery power when you are out and about.